please complete the form below. Anticipated date of release is Fall 2017! 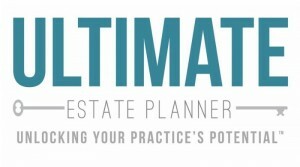 What kind of estate planning professional best describes what you do?